Ewan McGregor and Naomi Harris star as a married couple thrown in the obscure world of espionage and dirty politics in “Our Kind of Traitor.” Based on the acclaimed tome by John le Carré’ of the same title, the movie finds ordinary English couple Perry (McGregor) and Gail (Harris) on holiday in Marrakech, Morocco who meet the flamboyant and charismatic Russian, Dima (Stellan Skarsgård). He befriends them over games of tennis and lavish parties at his villa before revealing he is the top money launderer for the Russian mafia and wants to defect with his family to Britain. 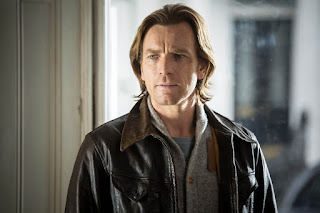 When Dima asks for their help to deliver classified information to the British Secret Services, the couple is propelled on a perilous journey through Paris and Bern, a safe house in the French Alps, to the murky corners of the City of London and an alliance with the British Government via a ruthless and determined MI6 agent played by Damian Lewis. McGregor relates of his co-star and on the film’s theme. “There are bumps in whatever relationship, no matter how good. It is nice to see a mature relationship which is going through a very serious hiccup and is managing to find a way through,” Harris concludes. 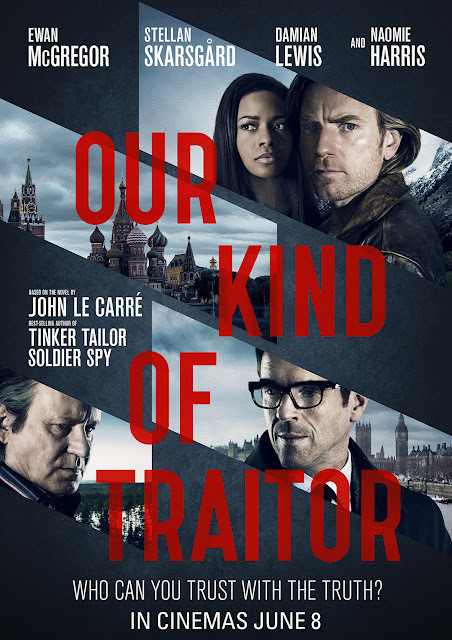 “Our Kind of Traitor” opens June 8 in cinemas nationwide from OctoArts Films International.